Indulge in a romantic escape with the Magnolia Hotel & Spa’s Bed, Bubbles & Brunch package, reigniting the spark with relaxation, delicious food and valuable time together. Available until March 31, 2019, the package includes brunch at The Courtney Room, named Canada’s #10 Best New Restaurant in 2018 and the new jewel in Victoria’s culinary crown. Chef Chris Klassen’s menu celebrates ingredients from Vancouver Island paired with classic French-cooking techniques. Guests also receive a bottle of sparkling wine and Saltspring Soapworks sparkling rhubarb bubble bath to enjoy in the stylish surrounds of their guestroom. Named Canada’s Most Romantic City by Amazon Canada (for six consecutive years), Victoria’s heart beats to the rhythm of romance. From hand-in-hand strolls along the picture-perfect Inner Harbour to innovative cocktails and memorable meals in a cozy yet elegant setting, Victoria is the perfect location to plan a getaway for two. 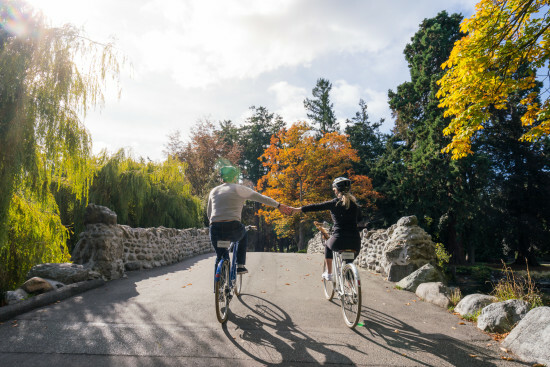 Recently recognized as the #2 Top Hotel in Canada in the TripAdvisor Travelers’ Choice Awards, the Magnolia Hotel & Spa encourages guests to explore the city’s independent and artisan offerings with Curated Trail maps, each with a different theme. Newly added Bikes, Blooms & Brews map showcases the city’s most colourful spring blooms with recommendations of the best places to stop for a tea, coffee or beer. 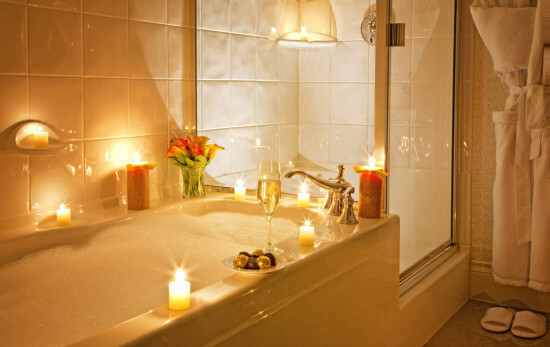 To book the Bed, Bubbles & Brunch romance package, visit www.magnoliahotel.com/specials or call 1-877-624-6654 to find out more. The package runs until March 31, 2019 with rates starting from $235 per night. Rates are for double occupancy, exclusive of tax and vary by room type and travel dates.